Sportsplay, Goalsetter and JayPro products offer the athletic standards that are best suited to meet your needs. 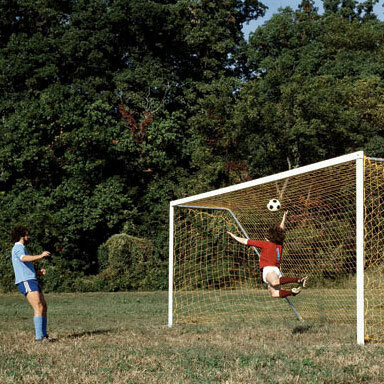 Baseball backstops, soccer goals, tennis nets, and more! Since 1996, SportsPlay has been focused on maintaining the best value on the playground and in the neighborhood. They offer an unparalleled diversity in our product line – ranging from classic and modern play equipment, to a full sports line, and a new offering of thermoplastic site amenities. 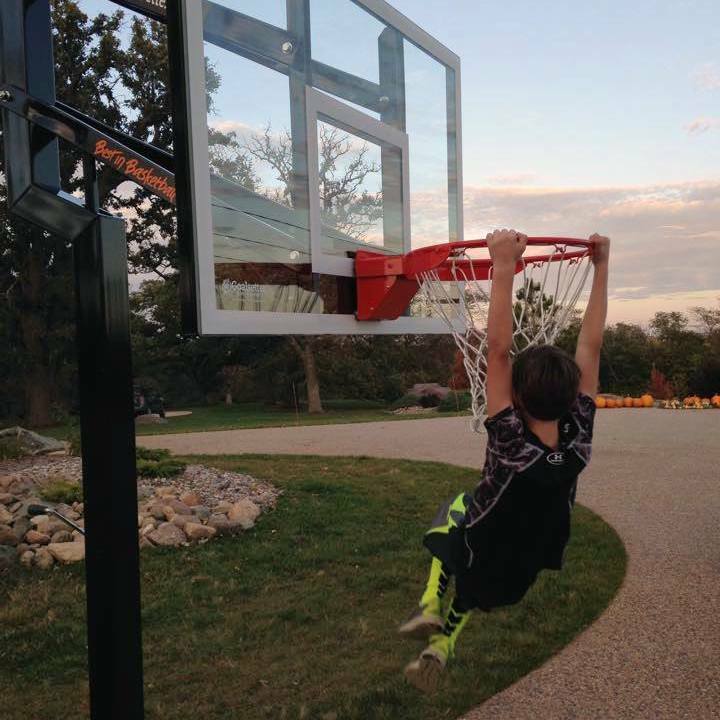 Ballplayers who are tall or short, young or old, beginner or experienced take advantage of Goalsetter’s ability to adjust the rim height to develop and hone their basketball skills. Goalsetter can proudly say that 100% of its hoop system is made in the heartland of the USA. Jaypro offers an outstanding selection of indoor and outdoor products for volleyball, soccer, football, lacrosse, and much more. Visit their website below for information on products like scoreboards, batting cages, ball stop systems, and more.